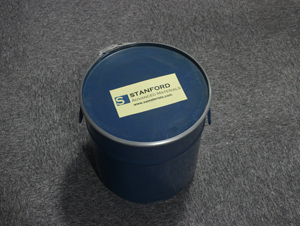 Stanford Advanced Materials has 20 years of experience producing and supplying high purity Tungsten Trioxide. We not only offer normal WO3. Superfine Tungsten (VI) Oxide is also available to meet your needs. 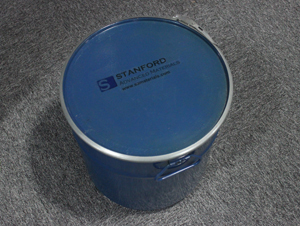 Tungsten trioxide, also called tungsten (VI) oxide or tungstic anhydride, is a thermally stable and water insoluble tungsten compound. -Tungsten trioxide is widely used to manufacture tungstates for x-ray screen phosphors, for fireproofing fabrics and in gas sensors. -Tungsten (VI) oxide has specialized use in the production of electrochromic windows. 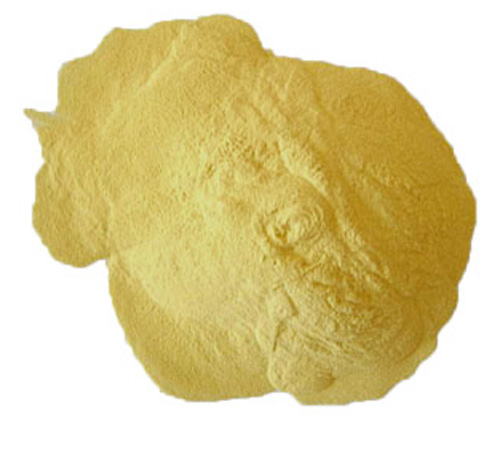 -WO3 is also used as a pigment in ceramics and paints due to its yellow color. Our tungsten trioxide is clearly tagged and labeled externally to ensure efficient identification and quality control. Great care is taken to avoid any damage which might be caused during storage or transportation.